• any other information reasonably necessary. When you use our website or mobile applications we may collect information about your physical location and/or web activity including your IP address, your telephone number(s) and whether you’ve accessed or been referred to us via a third-party site. Some of this website information we collect using Cookies. • To enforce our agreement with you. • Storers or third parties who reasonably believe you have caused damage or injury to that Storer or third party. • agents for any of the above. We may send your information overseas. Some of our service providers or other third parties, including data storage providers, may be located, operate or hold data outside of Australia. When information is sent or disclosed outside of Australia we take reasonable efforts to ensure that appropriate data handling and security arrangements are in place. We utilise service providers who are located in a number of countries outside Australia, including New Zealand, the UK, the USA. Please note that Australian law may not apply to some of these entities in those countries. • that they may access and correct the information held by us in the same manner you may correct your personal information. We may use your contact details, including email, fax and telephone numbers, to contact you for marketing purposes. You may withdraw this consent at any time. We may share your information with our related entities. We will not share your contact details with third party enterprises and will never sell your personal information or contact details. 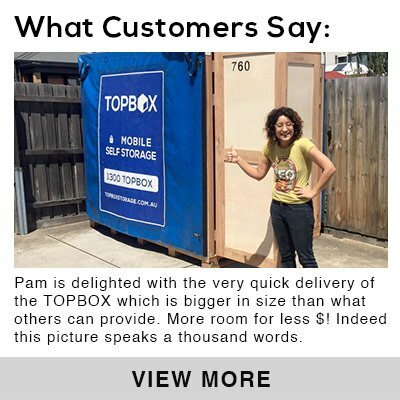 If you wish to opt out of direct marketing, please contact us at info@topboxstorage.com.au. • paying reasonable costs for the provision of access.  If you believe we have breached the Privacy Act 1988 or Australian Privacy Principles and wish to complain, please contact us at info@topboxstorage.com.au or 316 Governor Road Braeside VIC 3195.